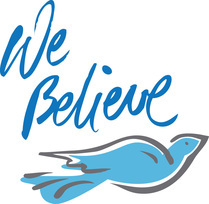 Westminster UMC believes that the Bible IS the inspired Word of God and that it is the basis of our theology. Without the Word of God to guide our lives and ways, we would not be a people of God. Another core set of values comes from the Apostles' Creed. Below are the words from the Apostles' Creed. Many through the years have memorized this while in confirmation class. 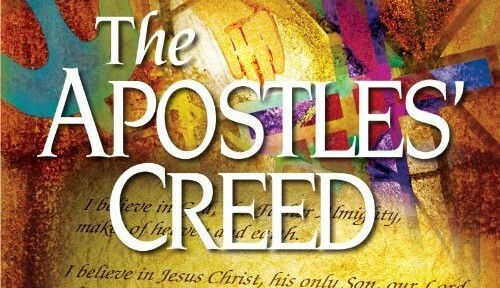 The Apostles' Creed is our standard of Christian beliefs of the Westminster UMC.